As a lot of you may know, I’ve been very interested in being as cruelty free as possible, both diet and makeup/skincare wise. 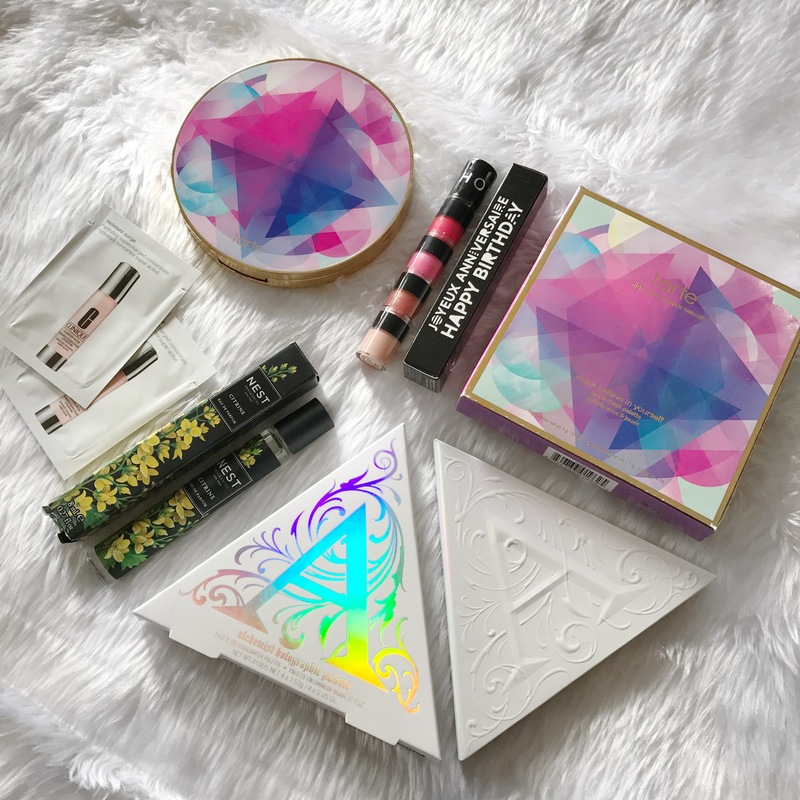 Being on a budget has presented some challenges in finding certain products to replace some non-cruelty free favourites so I wanted to share with you the easiest products that you can swap for cruelty free alternatives. Whether or not being cruelty free is your end goal, it is always important to try to do as little damage as possible so I felt like regardless of your makeup ambitions, this will be a good post for everyone on their makeup discovery journey! I hope that you enjoy! One month of 2017 down and that means that there’s only 10.5 months until Christmas! Some of my resolutions this year included being more social and really trying to enjoy life more and stop thinking about negativity and I do think that for the most part, I’ve been really achieving those goals! This month I started a new line of personal study that I’m really excited about, and I’m sure it’ll trickle into this blog at certain times. Anyway, today I want to share my favourites for the month of January. I hope that you enjoy! If you’ve followed me for a little while, you’ll know I like to purchase items from most Essence collections and try them out. Essence is a bit of a hit or miss brand (mostly hit) and because they’re so cheap, I don’t mind running the risk of purchasing a dud. The most recent collection to appear at Target (and maybe Priceline?) is the Girls Just Wanna Have Fun Collection, which contains bright lipstick shades, an eye palette, a highlighter, and a few other items. I picked up the highlight and the little eye quad! I hope that you enjoy this post! As you might have seen in my August Wishlist, I was really eager to purchase this product because it looked just like a beautiful little planet and when I saw it in Chrisspy’s Star Trek videos made with MAC really solidified my need or this product. Now that I’ve got it, I really wanted to share it with you guys and talk about how I feel about it now that I’ve tried it on my skin! Full Face Using Only Highlighters Challenge! I’m sure that you’ve seen this challenge everywhere because it’s really been done to death BUT it is also super fun and if you want to give it a go, don’t let over production stop you! This challenge started after Mariya on posted a video using only highlighters and it became a meme on Instagram! Since then, YouTubers and bloggers have been attempting to recreate it with their own highlighters! It’s super fun and it was a great way for me to use some highlighters that I haven’t used in a little bit! I hope that you enjoy!